Click on the images to go to each mod's site. 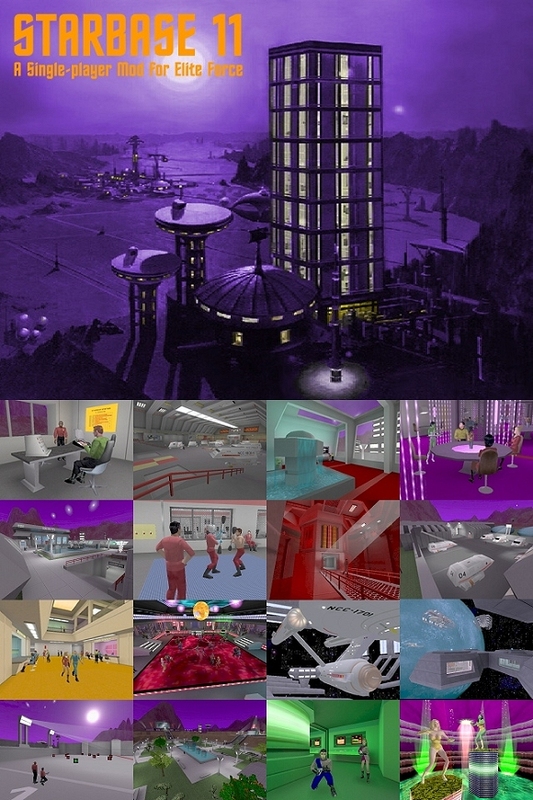 My Starbase 11 single-player mod for Raven's Star Trek Voyager: Elite Force. My tribute to the original Star Trek on its 40th Anniversary. My follow-up to the Starbase 11 Mod, a fully-interactive, role-playing experience. 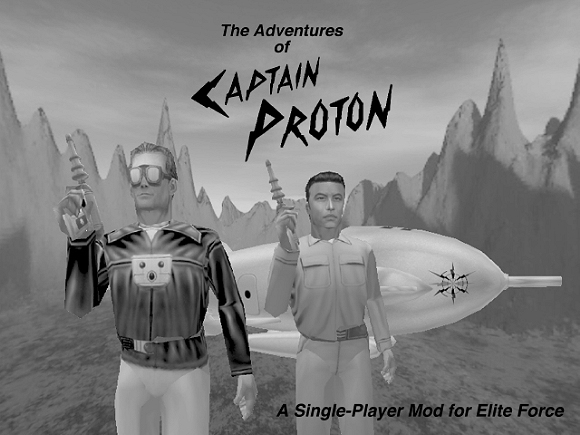 Captain Proton holonovels seen on Star Trek Voyager. 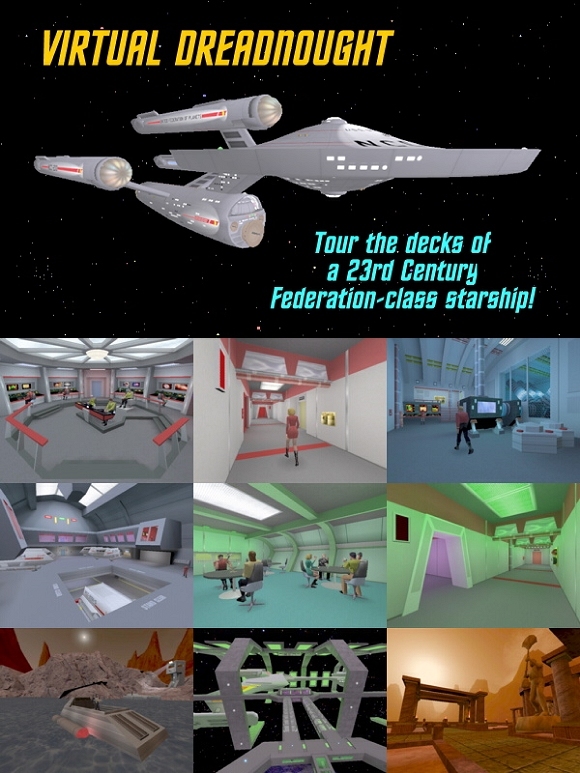 Star Trek Voyager: Elite Force game, as well as comics I made based on that game. for use with Doom II that I created during the late Nineties. created when I worked for WolfAddict Software in the mid-Nineties.